In this attractive neighborhood there are many of the city’s larger homes. Many of these homes have city and mountain views. The Four Hills Country Club is located in the center of this area. 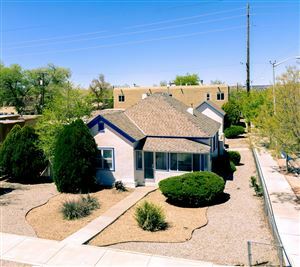 Easy access to I- 40, Kirtland Air Force Base and Sandia National Laboratories. 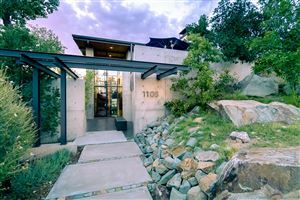 Let Jo Cook be your guide through all of the available real estate in the Four Hills area of Albuquerque, New Mexico.